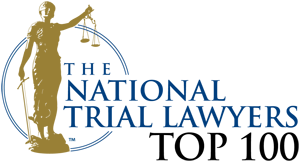 Kendall Law Firm has a depth and breadth of experience in a wide range legal matters that one would expect to find in a much larger firm. 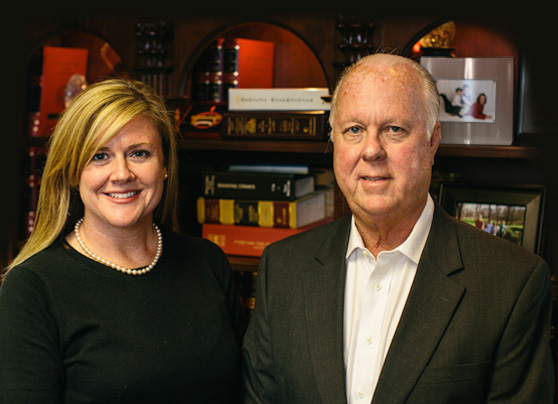 With Kendall Law Firm, individuals and businesses alike get the benefit of 60 years of combined experience and a record of success in multiple practice areas, all from lawyers who are committed to providing personal attention and sound counsel to their friends and neighbors in northwest Arkansas and elsewhere. We encourage you to explore our practice area pages to learn more about our background and philosophy.